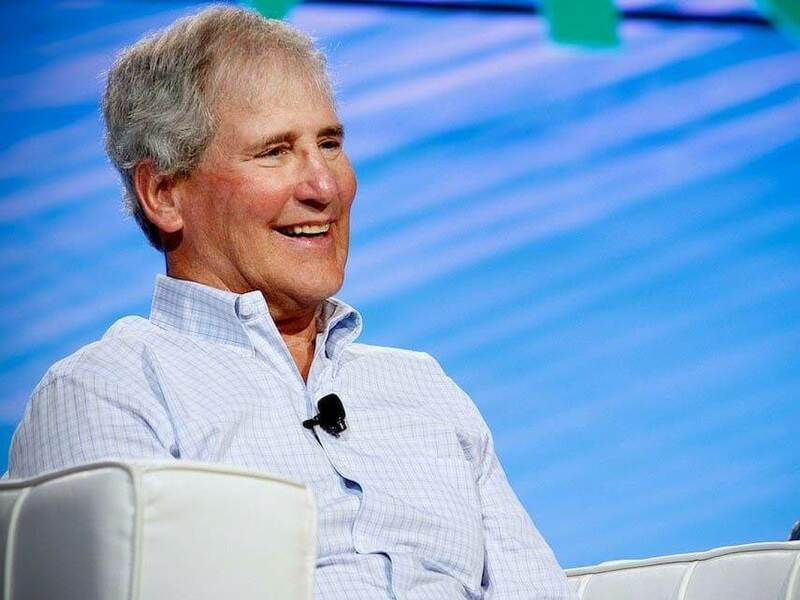 Bill Campbell, well-known in Silicon Valley circles for offering advice and counsel to many of the industry’s brightest minds, has died at the age of 75 following a lengthy battle with cancer. Re/code was first to report the news which it says was confirmed by many prominent tech players. A statement from his family obtained by CNET said he passed peacefully in his sleep, adding that they appreciate all the love and support but ask for privacy at this time. Campbell, who earned the nickname “The Coach” during a stint as head coach of Columbia’s football team in the ‘70s, joined Apple as its Vice President of Marketing during the John Sculley era. He ultimately left the company over a dispute but came back to serve on Apple’s board after Steve Jobs returned in 1997. During his career, he served as CEO of Intuit, Claris and GO Corporation in addition to his time with Apple. Perhaps more importantly, Campbell served as an advisor and mentor to some of the industry’s high-profile executives including Google’s Larry Page and Eric Schmidt, Apple’s Steve Jobs, Facebook founder and CEO Mark Zuckerberg, Twitter chief Jack Dorsey and Amazon’s Jeff Bezos. Apple said in a statement that Campbell believed in them when few people did and that his contributions to the company, through good times and bad, cannot be understated. He served on Apple’s board until resigning in July 2014.